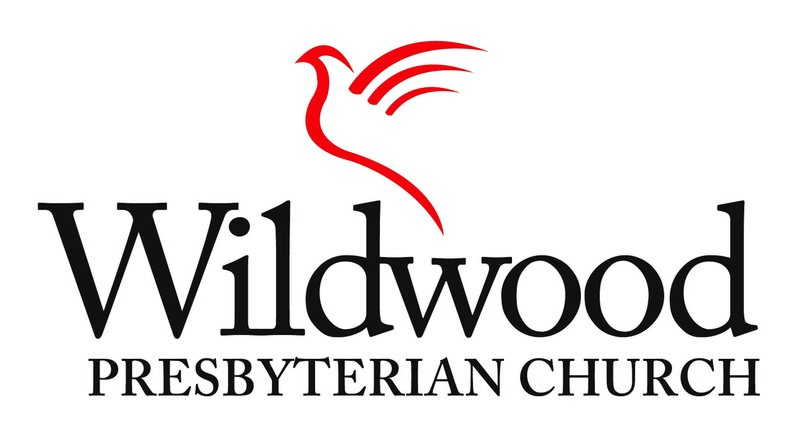 Welcome to Wildwood Presbyterian Church! We are a family church. All ages come together to worship, learn, and serve Christ, respectful of diverse viewpoints and inclusive in culture. We are a joyful congregation. Rooted in scripture and inspired by energetic, musically diverse, relevant worship, WPC enjoys being together and working together to serve our congregation and community. We are connected through our missions. WPC is faithful to long-time ministries and says "yes" to new ways to serve God offering hope and stability to a world in need. There's a place for you at Wildwood Presbyterian Church! Click on the image above to see last Sunday's announcements from worship. To see the complete church calendar, choose the Church Calendar link at the top of the page. 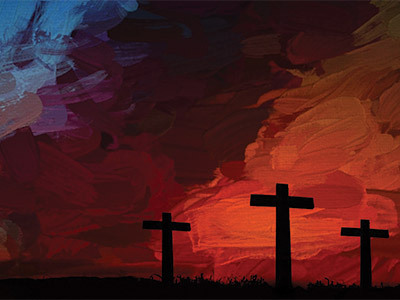 Each year Pittsburgh Theological Seminary offers a Lenten devotional featuring daily messages written by members of the seminary community. You can read the messages every day at https://www.pts.edu/devotional_1. At the same link, you can listen to audio recordings of the messages or sign up to receive the devotionals every day through email. If you wish to download the entire devotional, click here. 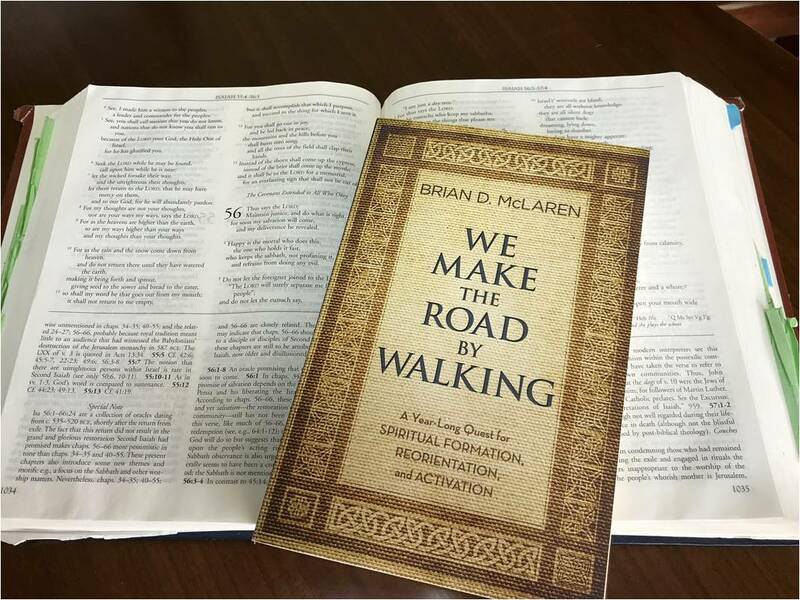 This year we will dive into the scriptures through a sermon series based on the book We Make the Road by Walking by Brian McLaren. We will read the book as a congregation, and those interested in the study can join a Sunday School class in the Bokirk Library. 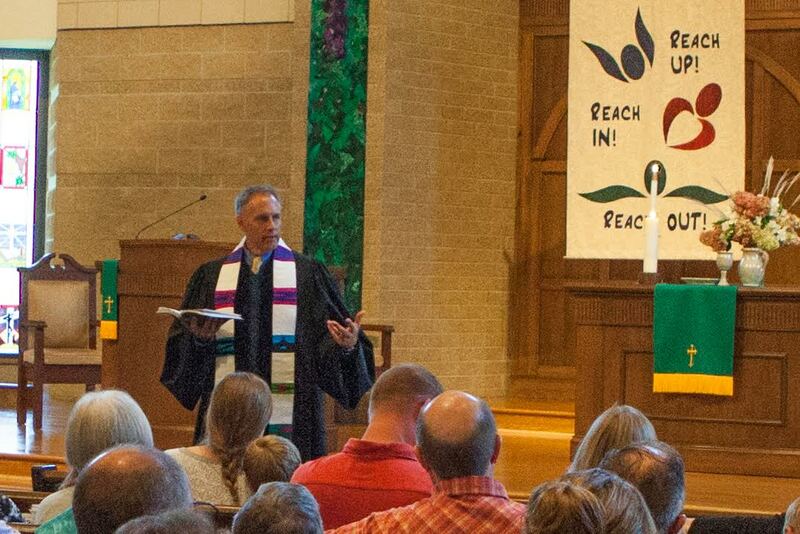 See the Online Sermons page for past sermons in the series. April 18 (Holy Thursday): Chapter 32A; A Table, A Basin, Some Food. Some Friends. 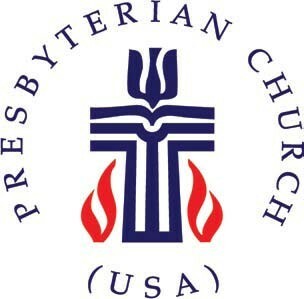 Sermons from WPC are available online and in a podcast, accessible using iTunes or any web browser. To view or listen to a sermon through a web broswer, click here. To access the podcast using a web browser (like Edge, Internet Explorer, FireFox, or Safari, but not Chrome), type or copy the address http://www.wildwoodpc.net/audio/sermonfeed.xml into the address bar, or click on the link provided. You will have the opportunity to subscribe to the feed. That's all it takes! To listen to the podcast through iTunes, click on the "Advanced" tab at the top of the iTunes screen. Choose "Subscribe to Podcast". You will receive a rather plain window which asks for a URL. Type or copy in the address http://www.wildwoodpc.net/audio/sermonfeed.xml. Click OK, and download the sermons you wish to enjoy. 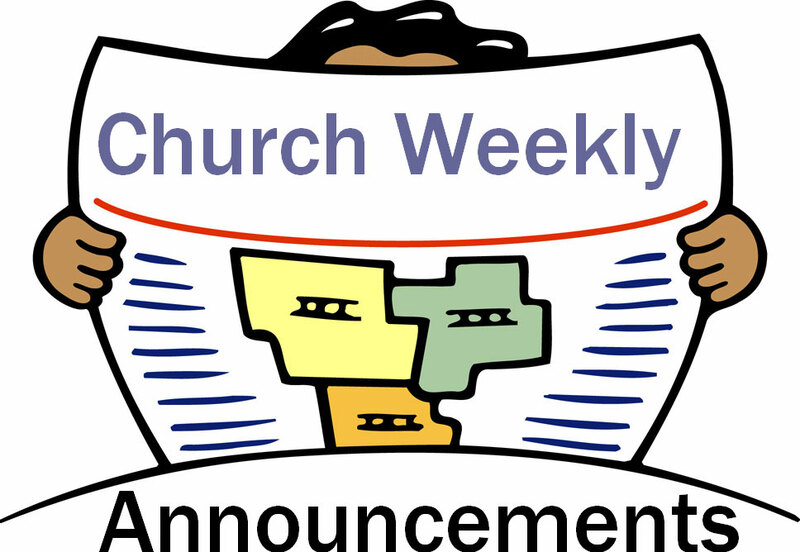 From May 26 through September 1, WPC will have a single worship service at 9:00 am. This is an excellent opportunity to get to know worshippers who usually attend the other service! 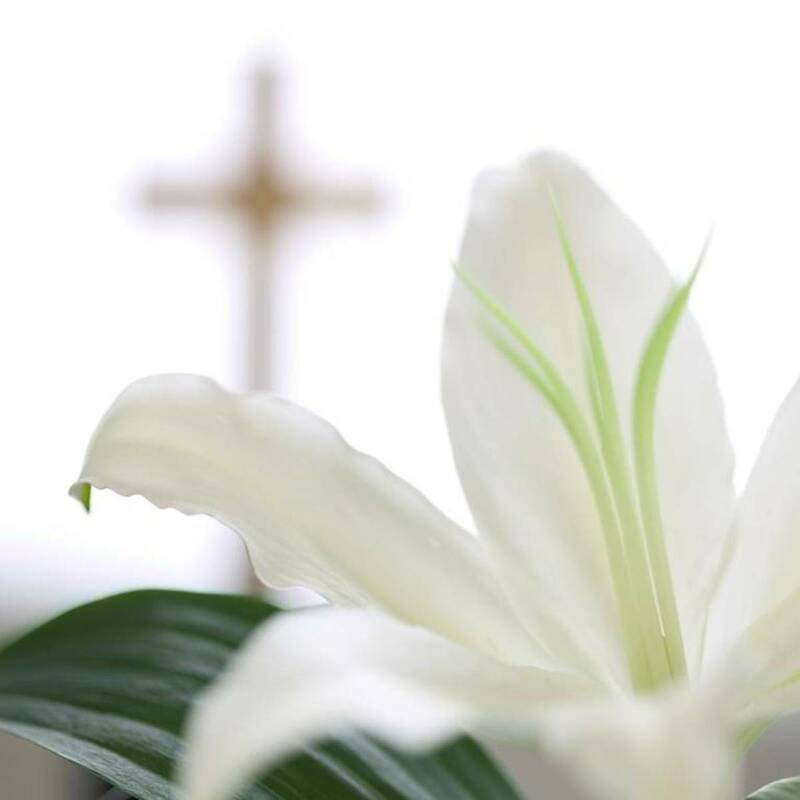 On September 8, we will resume our regular worship schedule with services at 8:00 and 10:30. This year’s Vacation Bible School theme is GALACTIC BLAST! Mark your calendars for June 24-28! Changes coming for this year! 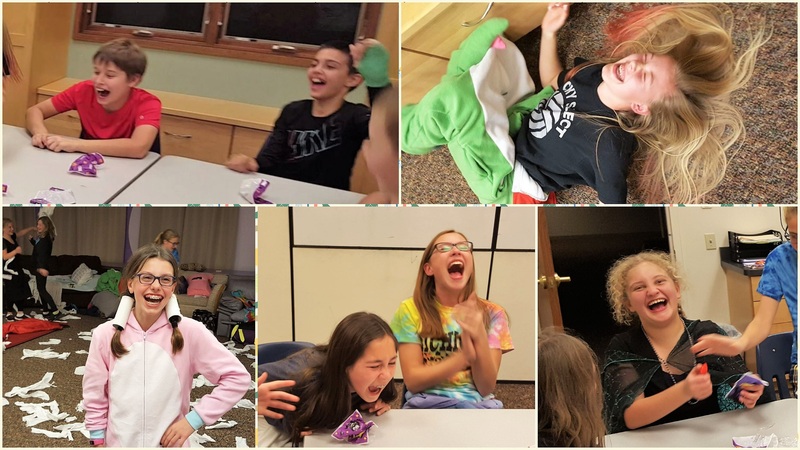 Middle school will set off ON A MISSION with an all new experience based on Mission! 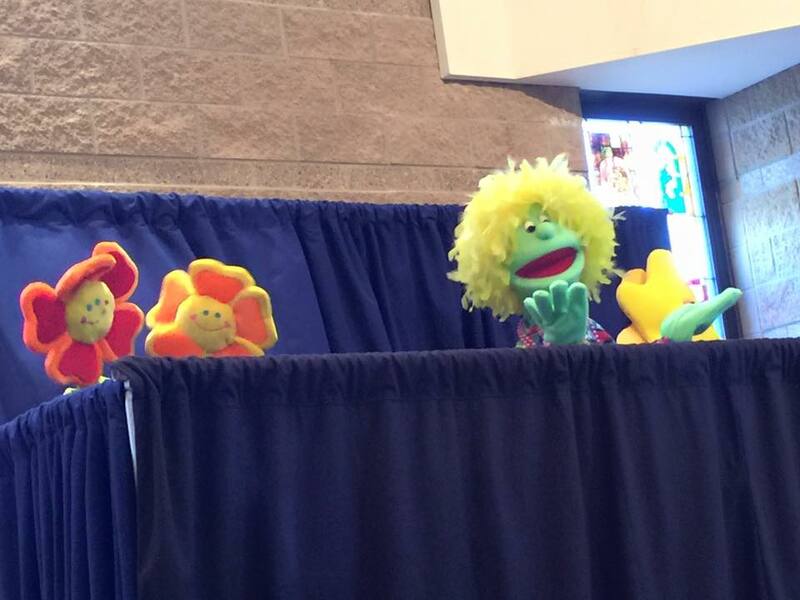 Kindergarten – 5th grades will have a more traditional VBS experience that will be OUT OF THIS WORLD! Sign up now! You can sign up with forms on the VBS page, in the church office, or by contacting Becky Mosher at (847)223-0073 or .